Could Your Subconscious​ Beliefs Be At The Route Of Your Anxiety And Or Pain? 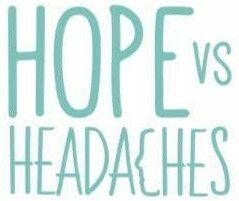 Chronic Migraines To 1 Year Migraine Free – How Did I Do It? Could Emotional Stimuli Be An Underlying Cause Of Your Migraines?